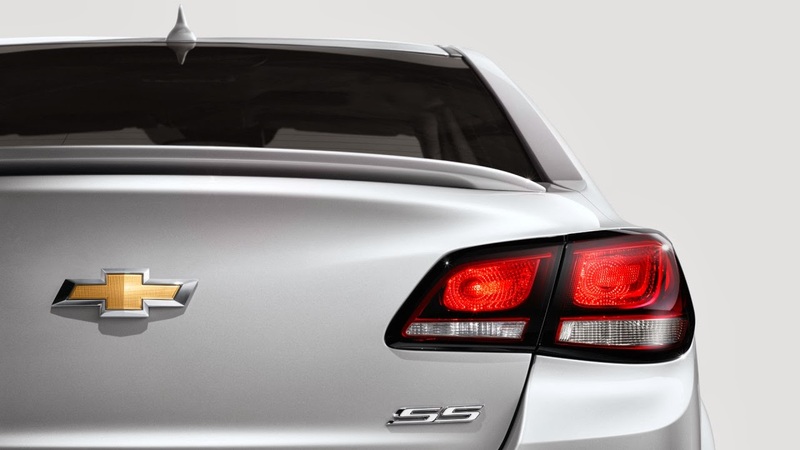 We can’t get enough of the brand new 2014 Chevrolet SS. This all-new Chevy is the newest rear-wheel-drive sedan that Chevrolet has released in 17 years. The SS is more sporty than you expected, with a sense of unique luxury that anyone can feel, Chevrolet fan or not. The vehicle has been on the NASCAR circuit because it is a pure performance Chevy. But the good news is you can test drive the SS with us right here at Uftring Weston Chevy Cadillac inPeoria! Aggressive is the perfect word to describe the exterior of the new SS. Fast is an understatement. Speed comes standard in the new SS, with 415 horsepower capability and a V8 engine that is guaranteed to get you to any destination more efficiently than before. Go from 0-60 MPH in just 5 seconds, and feel safe while doing it. Need a roomy vehicle to fit your passengers and storage space? The SS fits 5 passengers comfortably and has competitive storage space that gives you more room for anything, from shopping bags to booster seats. 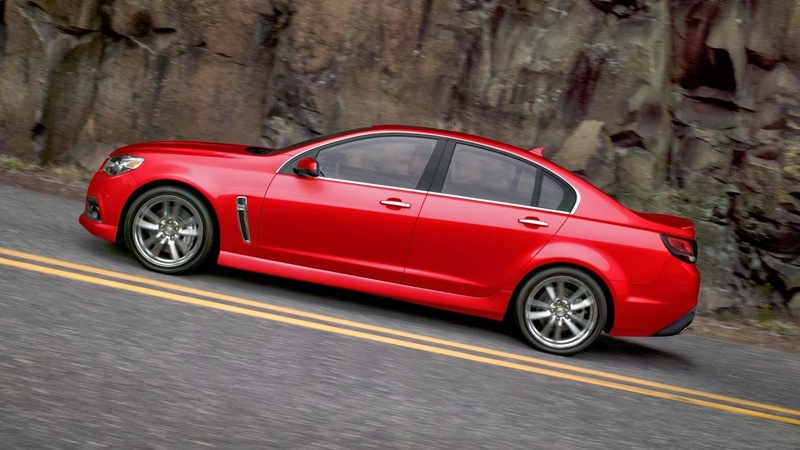 Your purchase of a 2014 Chevy SS guarantees you a major maintenance benefit, the Chevrolet Complete Care program. This program includes many perks including 2-Years or 24,000 miles of included scheduled maintenance, warranty coverage, 5 years or 100,000 miles of roadside assistance and more. That’s a package you will not find with any other manufacturer, we can promise that. Be the first to own a Chevrolet SS sedan, and stand out like you know you have always wanted to. Uftring Weston Chevy Cadillac currently has the new Chevy SS in stock, so click here to view our latest inventory. If you have any questions about the 2014 Chevrolet SS, or want to find out more details before you buy, we are always here to help. We genuinely want you to feel at ease during your purchase at our Peoria, Illinois dealership and we work hard to make sure you’re satisfied with everything a sale entails, from the perfect color to the stitching of the seats. We’re the same friendly faces you recognize from Jim McComb Chevrolet, just across the street at a much more convenient location.